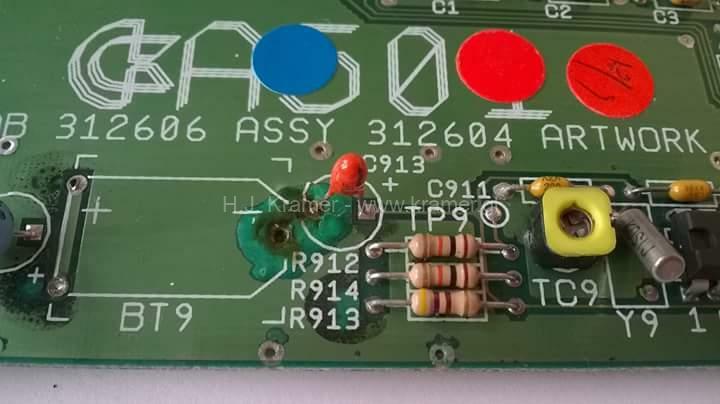 Clean up battery corrosion and build up corrosion from an Amiga 500 memory board. Click here to see my working Amiga 500 computer. I have three of them, one computer is original and never opened. Other computers has been revised by myself. I will de-yellow the cases this summer from to the original white color with hydrogen peroxide.